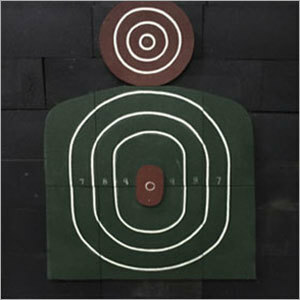 Ballistic Tiles have been carefully designed to be widely used in the gun clubs and shooting ranges. Their thickness make them extremely durable for minimizing the level of noise during any firing session. 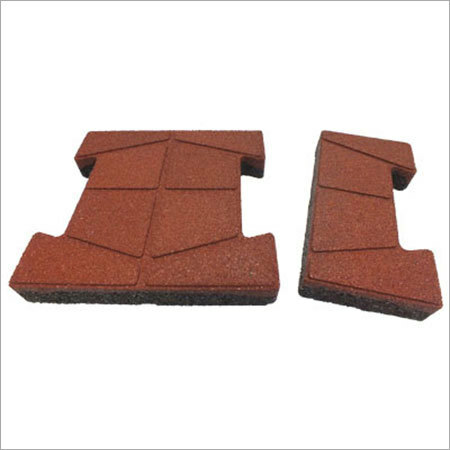 These blocks can be adhered in a place with a carpet tape or any other strong adhesive or can be laid loosely during wall to wall installation. 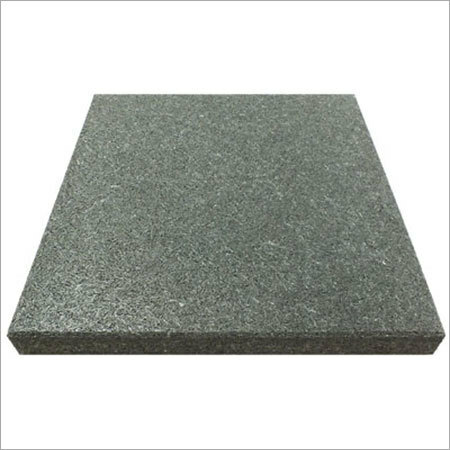 Ballistic Blocks are commonly finds usage in the commercial, law enforcement or military shooting ranges for rendering sound abatement and ricochet protection. 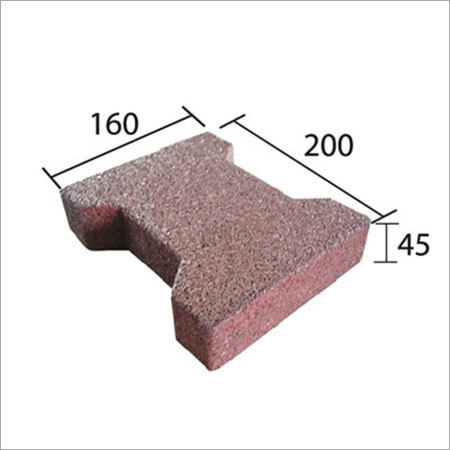 Our offered tiles and blocks are highly demanded in the market because of their resiliency, shock absorbency, cost-effectiveness and sustainability to be easily implemented in the aforementioned areas of applications.